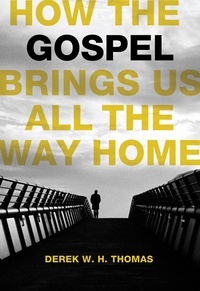 In How the Gospel Brings Us All the Way Home, Dr. Derek W. H. Thomas explores Romans 8, which he calls “the best chapter in the Bible.” Here he finds an exposition of the steps through which God leads His people in the process of their salvation, but also loving counsel on such topics as prayer and resisting the Devil, as well as exhortations and comforts for weary pilgrims. 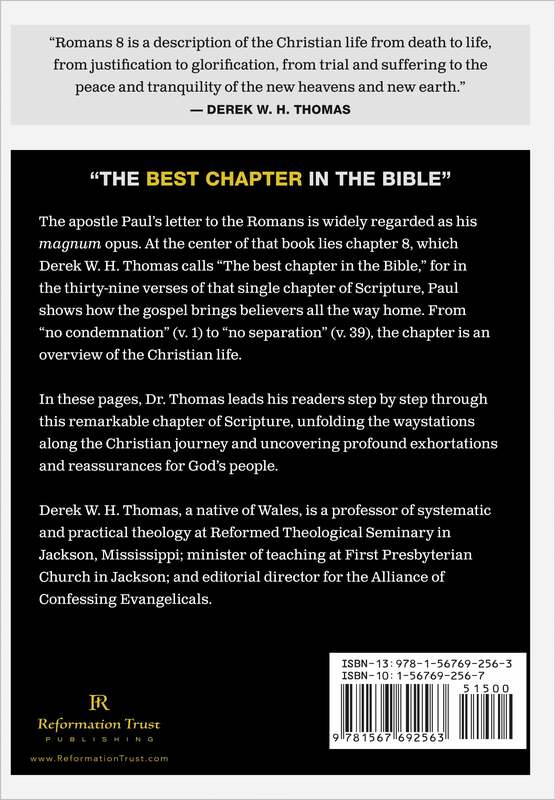 Dr. Thomas begins at Romans 8:1 with “the best news imaginable”—believers’ just and deserved condemnation before God has been taken away by Jesus Christ’s work on the cross. He then contrasts earthly minded and spiritually minded people, showing that only those who are spiritually minded know life. In Romans 8:29–30, he explores several steps in the process of salvation—foreknowledge, predestination, calling, justification, and, finally, glorification—which show God’s invincible purpose in redemption. Finally, he unfolds the powerful promise of the final few verses of Romans 8: nothing can separate those God has redeemed from His saving love. 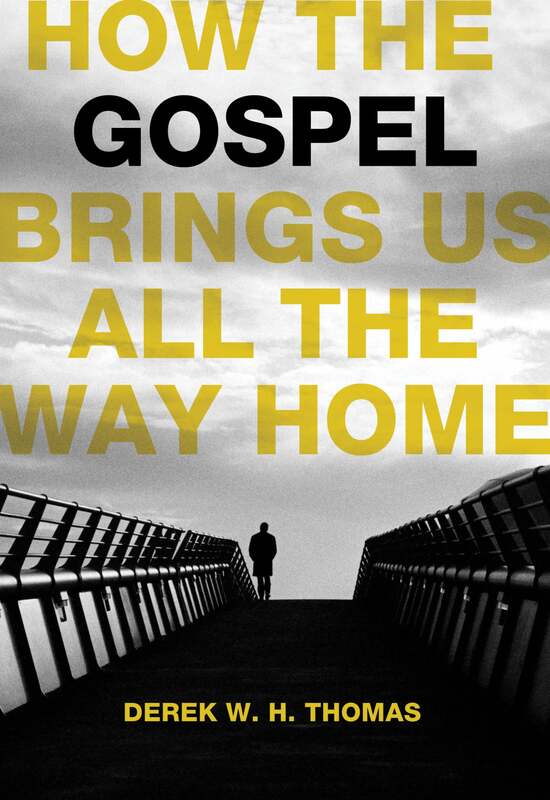 How the Gospel Brings Us All the Way Home is a powerful exploration of the manifold gifts the heavenly Father has lavished upon His people—and a preview of the greater inheritance that lies ahead. I've been a Bible teacher for about 13 years. I taught Romans at least 4 times in different seminaries. Referred many books and articles. But never came across an article as simple as this on Romans 8. Any reader can grasp it's full message. Outstanding! What a blessing to have such teachers today. May the Lord bless you Dr. Thomas. Thanks a lot for bringing your best!! !